Progress Reports go home for all students on Tuesday February 12, 2019. Friday is an optional teacher workday for RHS and Martin County Schools. 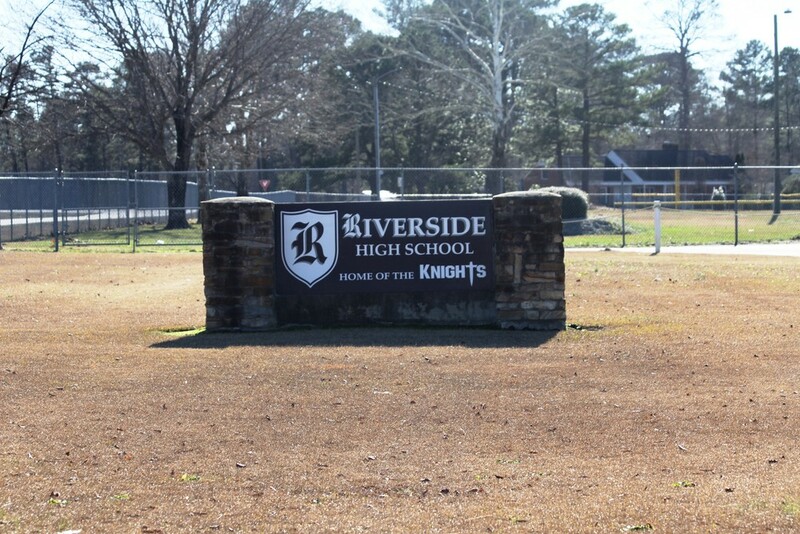 Tuesday and Friday are the final two regular season home games for the RHS Knights basketball teams. Please come out and support the Knights. RHS boys tennis season starts this week. If interested in playing this year, contact Mr. Conner. First tennis practice is Wednesday, February 13th. Friends of Rachel will meet again on Monday, February 11, after school in Mrs. Butler’s room. Ani-Nation will not meet this week. Have you been accepted to a college or university? Ms. Highsmith wants to know! Bring or email her a copy of your acceptance letter so we can celebrate your accomplishments. Once again, Thank you for supporting RHS. Home of the Knights!